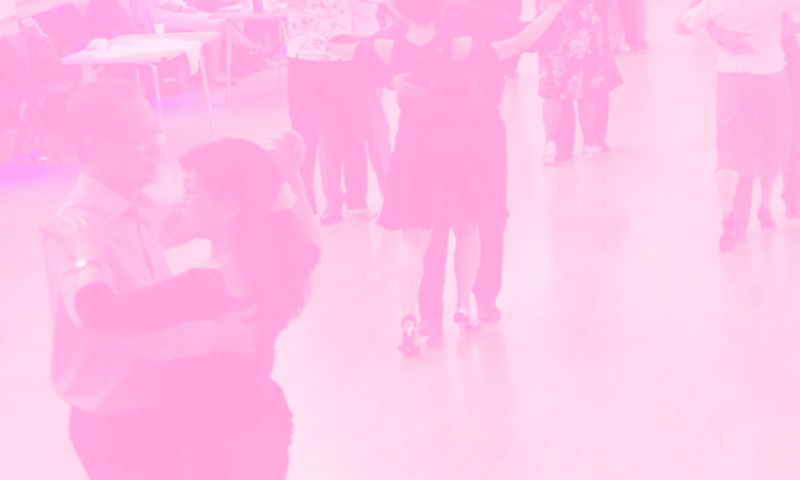 Thursday Afternoon Tea Dance – Ballroom, Latin & Popular Sequence from 1.45pm until 4.15pm. Large floor, free raffle and free parking! Refreshments included. Admission: £5 per person. Monthly Saturday Dance – Ballroom Dance, Latin and Popular Sequence at Amersham from 8pm until 11pm. Licenced bar, free tea and coffee. Free parking. Admission £7.50 per person. Please find the Saturday Dance Dates on our What`s On page.